Even before she got behind her desk in Whitehall, Amber Rudd, the new energy secretary, was promising to “unleash a new solar revolution”. 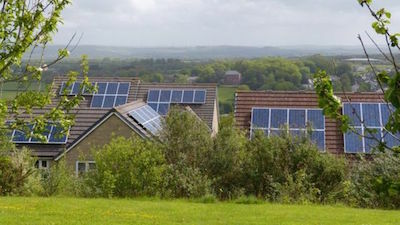 A million people now live in homes with solar panels on the roof, and she says that number needs to increase further. Yet the residents of one small town in Cornwall need no extra persuasion.